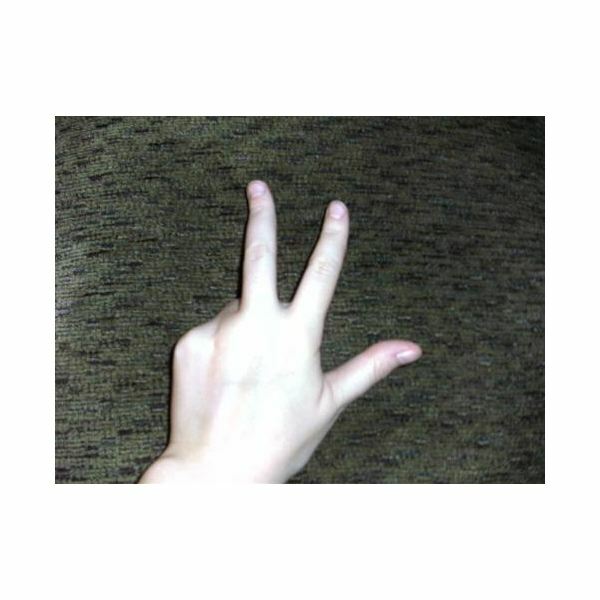 American Sign Language includes signs for numbers. 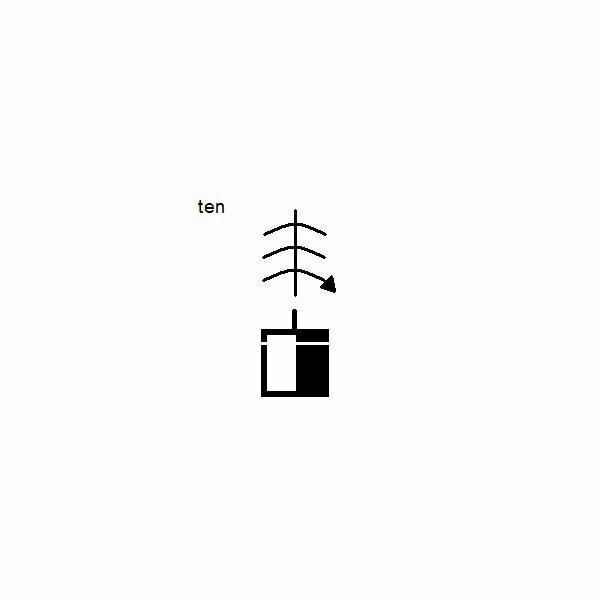 This article describes the signs for the numbers zero through ten in ASL as well as includes the SignWriting for each number and images of the sign. The ASL signs for numbers should be signed with the dominant hand. 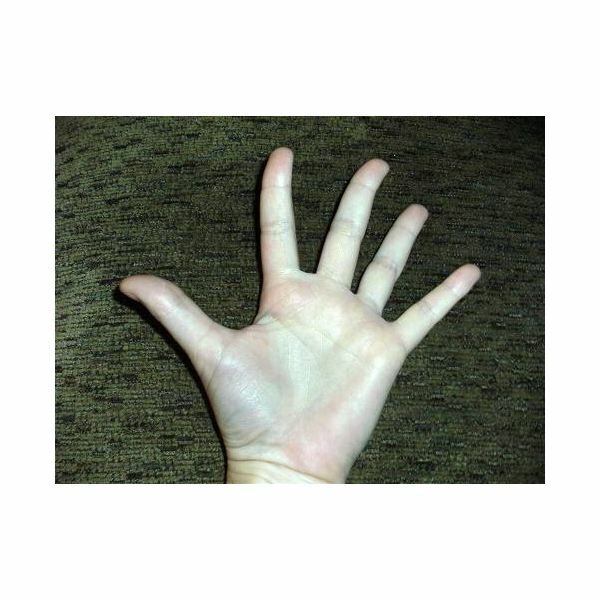 The palm may face toward or away from the signer depending on the preference of the signer. 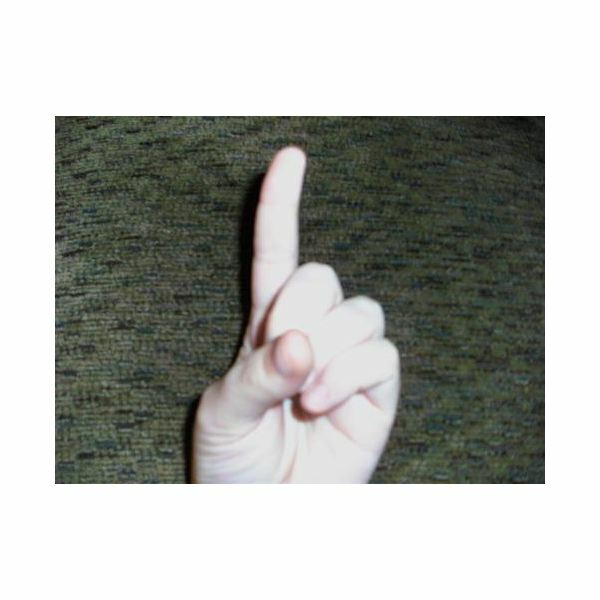 Form the hand into a fist with the index finger pointed straight up. Form the hand into a fist with the index and middle fingers pointed straight up. 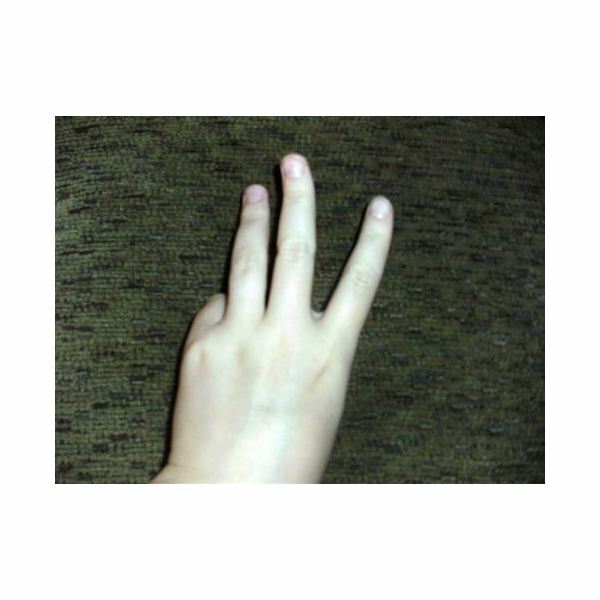 Form the hand with the thumb, index finger, and middle pointed straight. The index and middle fingers point straight up. 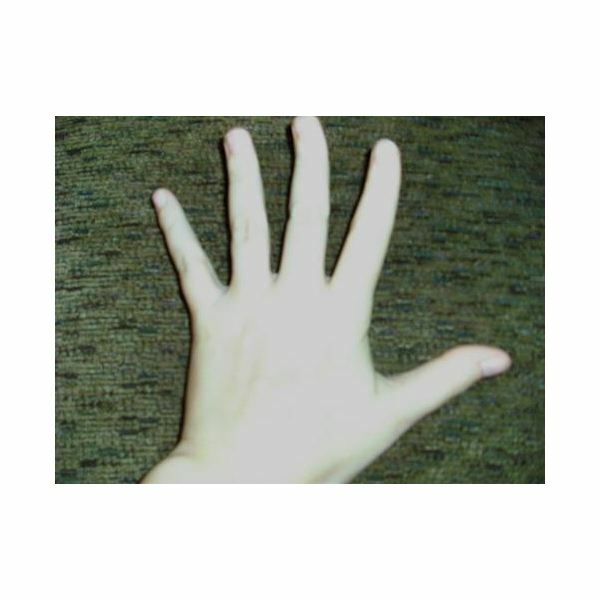 Fold the ring and pinky fingers onto the palm of the hand. 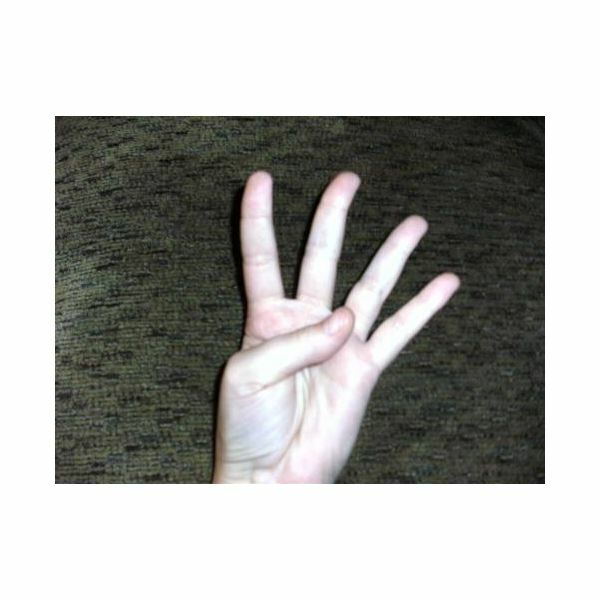 Form the hand with the four fingers pointed straight up. 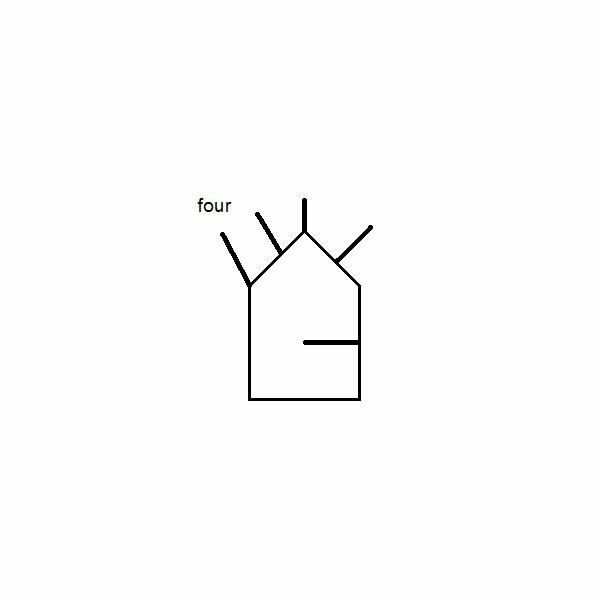 Fold the thumb onto the palm of the hand. Form the hand with all five digits pointed straight and held apart from each other. 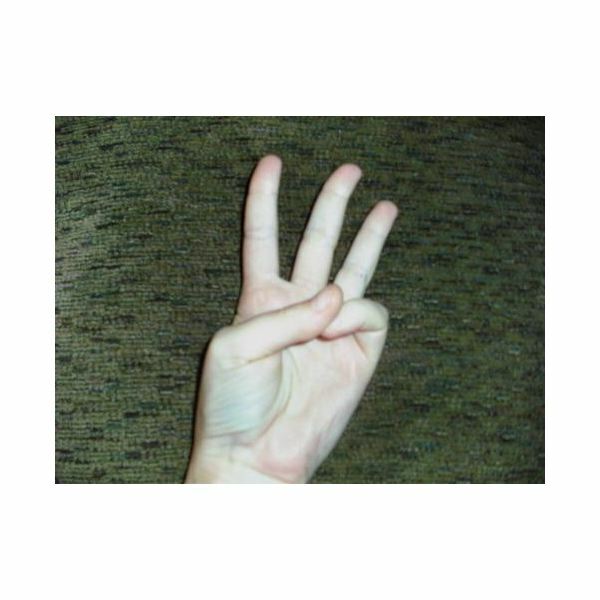 Form the hand with the index, middle, and ring fingers pointed straight up. 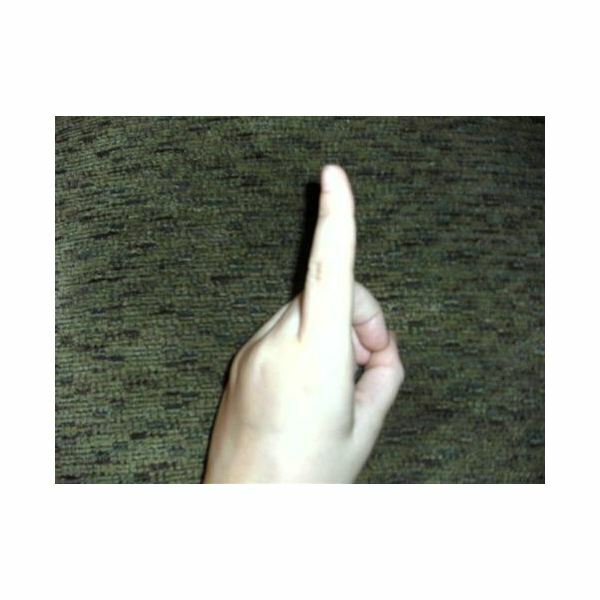 Fold the pinky finger down with the tip of the pinky finger touching the tip of the thumb. 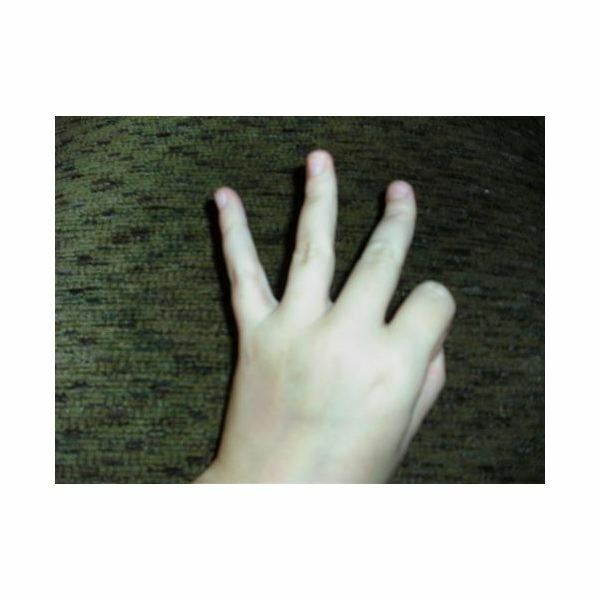 Form the hand with the pinky, middle and index fingers pointed straight up. 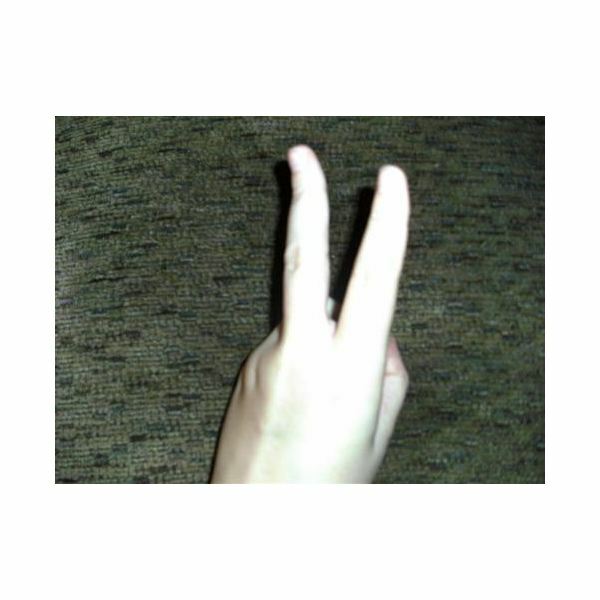 Fold the ring finger down with the tip of the ring finger touching the tip of the thumb. 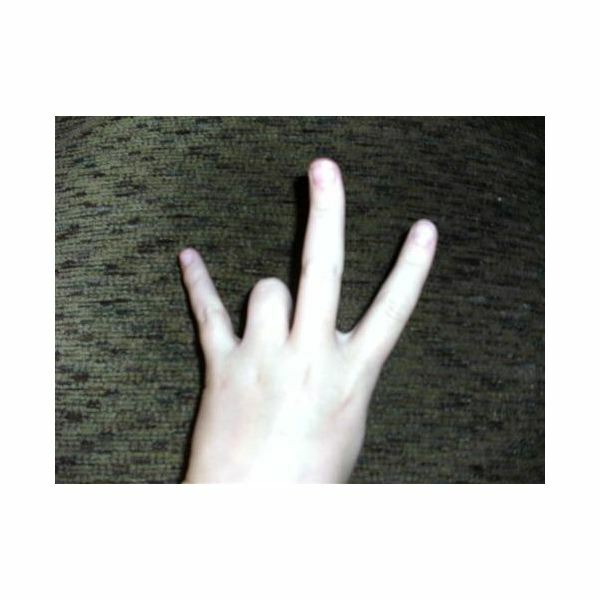 Form the hand with the pinky, ring, and index fingers pointed straight up. 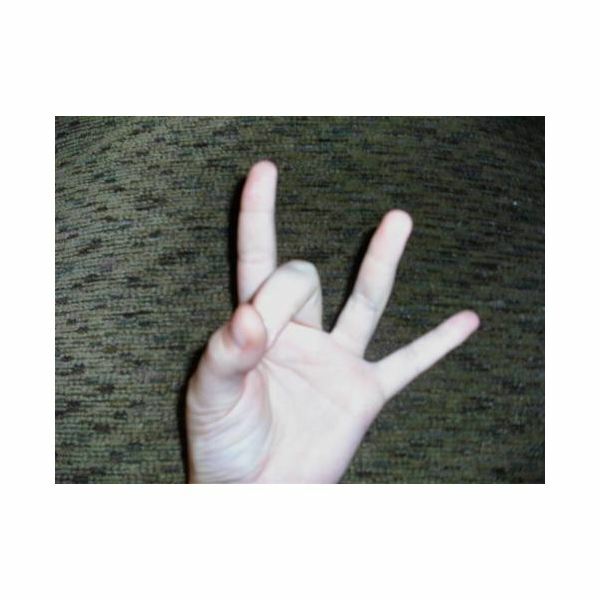 Fold the middle finger down with the tip of the middle finger touching the tip of the thumb. 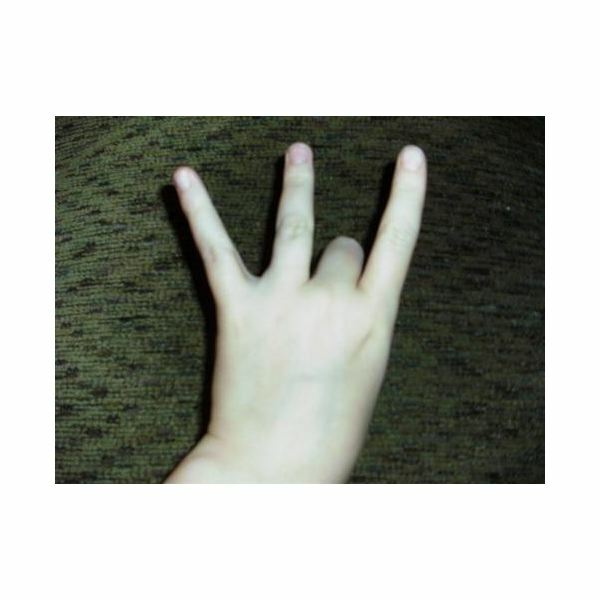 Form the hand with the pink, ring, and middle fingers pointed straight up. 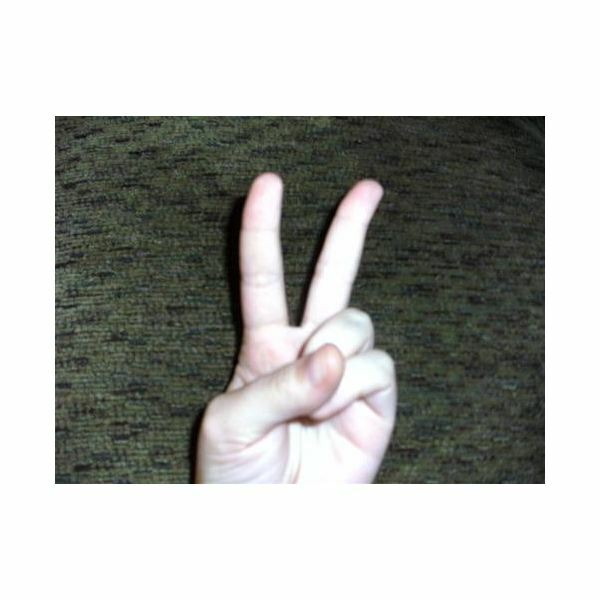 Fold the index finger down with the tip of the index finger touching the tip of the thumb. 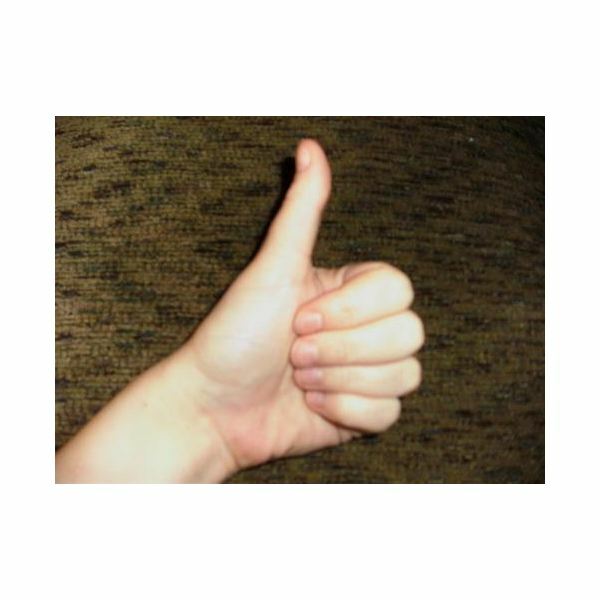 Form the hand into a fist with the thumb pointed straight up. Move the thumb in a circle. 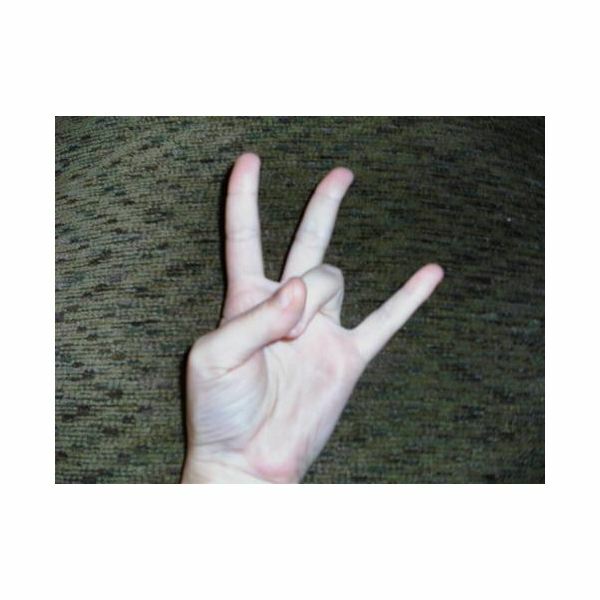 The accompanying printable vocabulary sheet of numbers in American Sign Language is available for download at ASL Numbers 0-10 Vocabulary Sheet. You can also download flashcards at ASL flashcards at Sign Language Flashcards: American Sign Language Numbers 0-10. 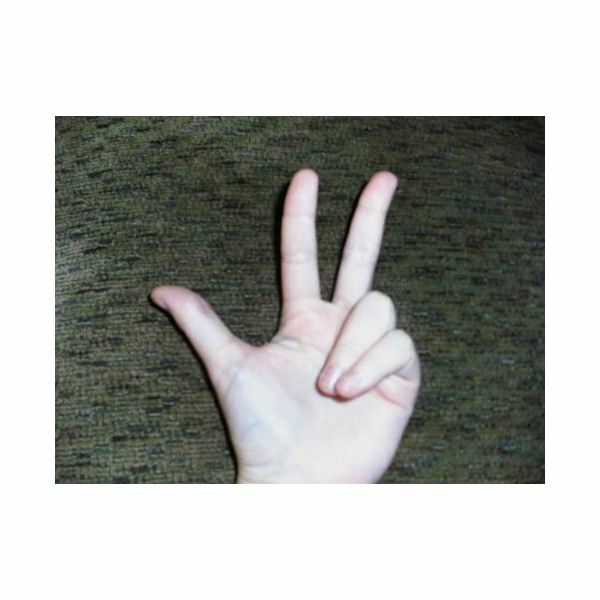 This series of American Sign Language articles describes the signs for the numerals in ASL as well as provides the number in SignWriting and images of the sign.